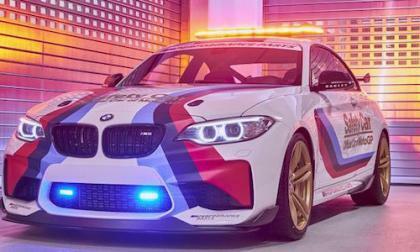 The 2016 BMW M2 gets the special Moto GP Safety Car livery and upgrades. What special effects does it get? 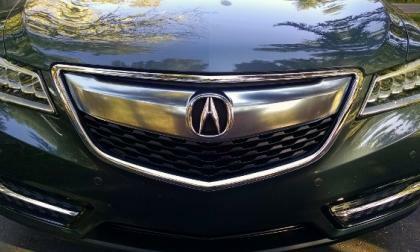 It’s nice to read that our fellow automotive journalist agree with the Acura-Torque News assessment of 2016 Acura MDX. Awesome! Here’s the rest of the story. 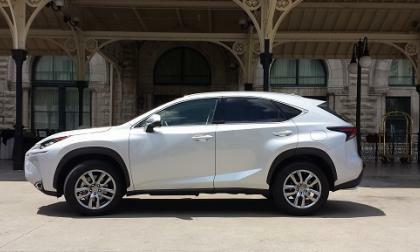 The 2016 Lexus X 200t earns a new award to go along with strong sales. 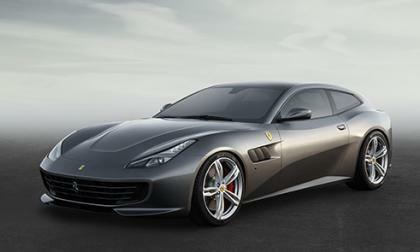 It seems that rumor we reported last week about a updated Ferrari FF was true. Corvette Racing has announced that both of their team cars have received an invitation to compete in the 2016 24 Hours of LeMans endurance race – giving the Corvette crew a chance to back up last year’s LeMans win while continuing the momentum gathered in finishing 1-2 earlier this month in Daytona. 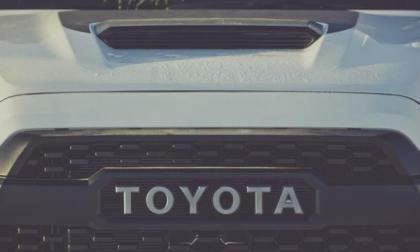 This morning, Toyota rolled out the image above showing the grille and hood scoop of a mystery vehicle that will debut later this week in Chicago – one which I am guessing will have ties to the Toyota Racing Development division. 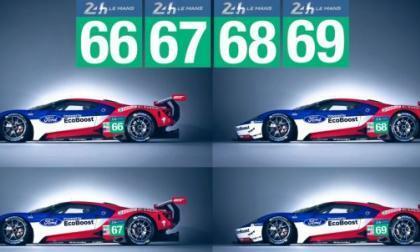 Chip Ganassi Racing with take four new Ford GT race cars to LeMans later this year to compete in the world’s most well-known endurance race – the 24 Hours of LeMans – 50 years after the original Ford GT finished 1-2-3 in the legendary race. It has been a couple months since Volkswagen announced that Kenneth Feinberg was being brought in to develop a compensation program for owners affected by the diesel emission scandal in the U.S. How is he faring? 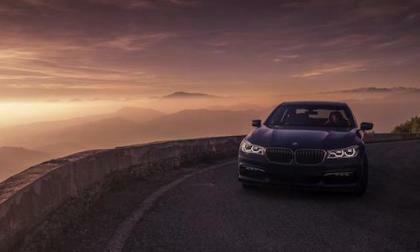 The all-new 2017 BMW Alpina B7 xDrive has been announced by BMW and it’s the ultimate luxury sedan. 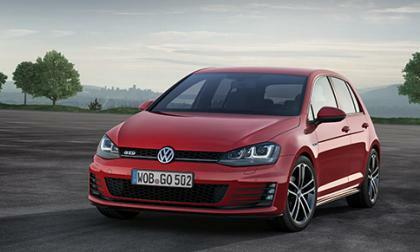 What sets this car apart from the rest? 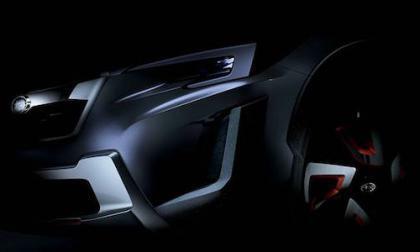 The 2017 “Subaru XV Concept” will make its world debut at the Geneva International Motor Show. What will it reveal? 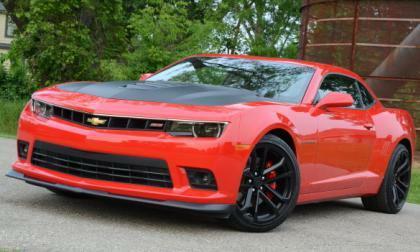 There has been no official word from General Motors, but there is a persistent rumor floating around the social networks and the internet forums that the 6th generation Chevrolet Camaro 1LE will debut at this week’s Chicago Auto Show – introducing what could be a road-handling beast for shoppers on a budget. 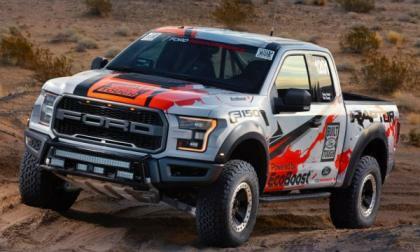 The 2017 Ford Raptor F150 made its racing debut this past weekend in the Parker 425 event of the Best in the Desert series and sadly, electrical gremlins on the second 143 mile lap prevented the new Raptor at turning in a time for the 6+ hour endurance race. Men and women, 20 to 70 are dropping in at their local Honda dealer for a closer look at the best selling sedan in North America’s “C” segment. 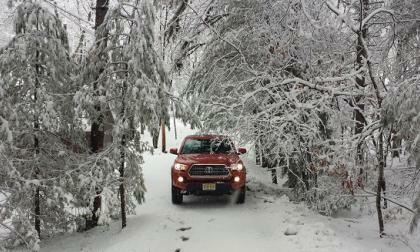 As part of our comprehensive Tacoma testing, we drive the TRD Off-Road in winter snowstorm conditions. Why Can't the Dubai Police Sell An Impounded Ferrari? The Dubai Police department is already known for having one of the most diverse fleet of police vehicles in the world. 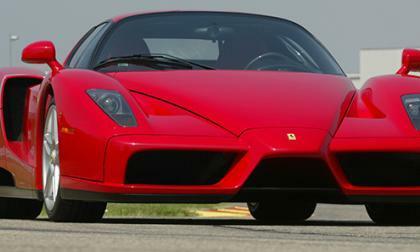 But they are also known for impounding a Ferrari Enzo, one of the most iconic supercars from the Italian sports car maker. And one that has been in their custody since 2012. 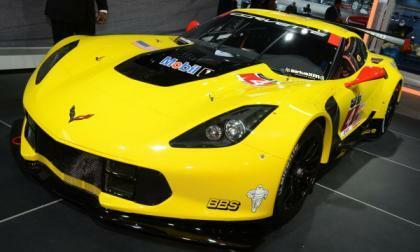 Read more about Why Can't the Dubai Police Sell An Impounded Ferrari? 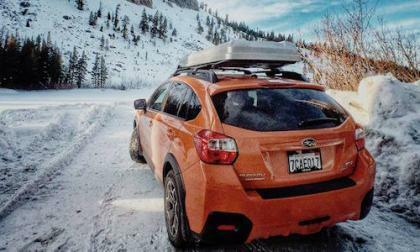 Subaru seeks “Urban Adventurers” with the refreshed 2016 Crosstrek. 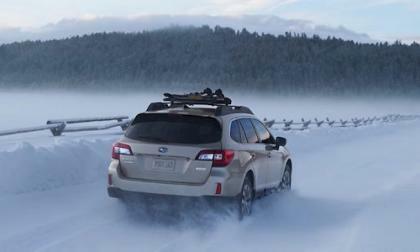 What is this new niche market Subaru is aiming at? The new BMW M2 hits the red carpet at the 68th annual Director’s Guild of America Awards. Who is the real star at the awards? 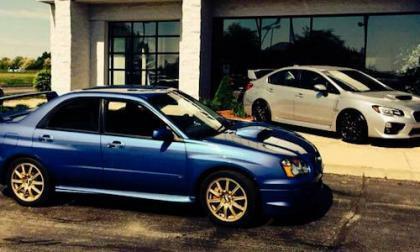 A study reveals motorists don’t like Subaru WRX and WRX STI drivers. How do they react to them in traffic? 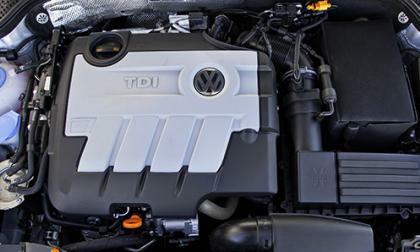 Volkswagen is beginning to buy back certain models equipped with the 2.0L TDI engine. The bad news is this program is only for dealers. Nissan's Datsun brand is showcasing a new concept vehicle at the Delhi Auto Expo in India. 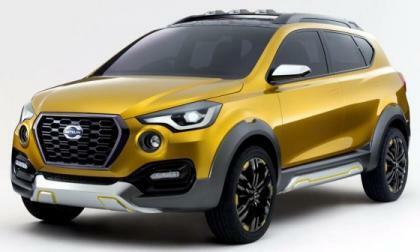 The car is a crossover version of the popular little Datsun Go and is meant to test the waters for a potential production version of the idea in that market. As I caught the late afternoon flight out of San Diego, a delayed realization hit me like a bolt of lightning. 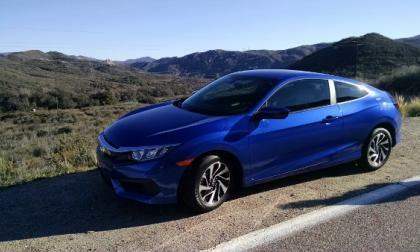 The greatest value to be found in Honda’s 2016 Civic Coupe may sit with the LX base trim. 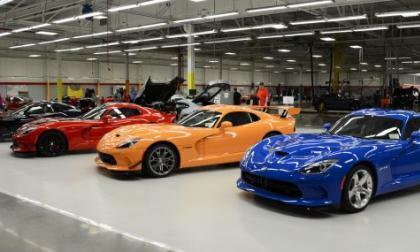 The 5th generation Dodge Viper was first delivered in February 2013, so with the end of the month in January 2016, the modern Mopar supercar has been on sale for 3 full years – and today we bring you a look at Viper sales over the past 3 years. 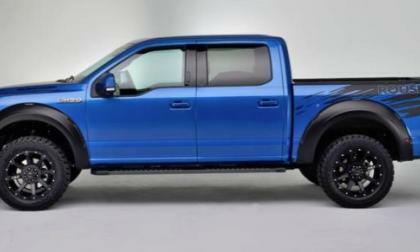 The high performance Ford tuning experts at Roush have put together a new 600 horsepower package for the 2015-2016 F150 pickup with the 5.0L V8, but the system is not approved for use in California and the ten other states that use the CARB emission rules – meaning that this supercharged F150 is only good for folks in the other 39 states. 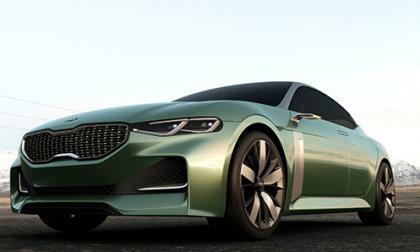 While Hyundai is busy working on its upscale Genesis brand, Kia is trying to position itself as the youthful, sporty brand. 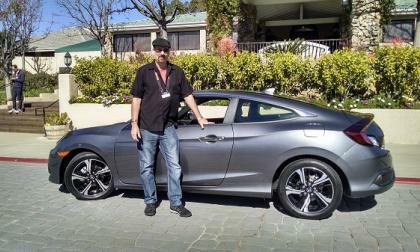 What better way to set this image up than with a sports sedan? 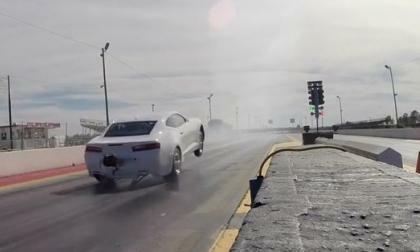 General Motors has finally rolled out a video showing the 2016 COPO Camaro making full passes down the quarter mile and this car is nothing short of awe-inspiring in every way – with a sound that is sure to put a smile on the face of anyone who loves American muscle cars and an 8-second quarter mile time. 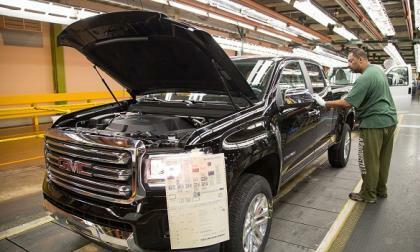 Both automakers are selling all the mid-size trucks they can make. Here is how they will make more. Kelly Blue Book says the 2016 Subaru Outback is one of the “16 Best Family Cars of 2016." What two things impressed KBB? How do you make a piece of forbidden fruit that much sweeter? 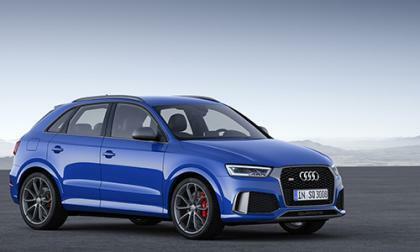 If you happen to be Audi, you add a bit more power. Former BMX champion and Subaru WRX STI Global RallyCross driver dies at age 41 after apparent suicide. 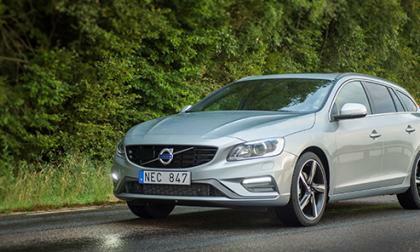 You have decided to go with the Volvo's T6 engine in the S60, V60, XC60. But you wished there was a bit more performance. Polestar, Volvo's tuning arm may have the solution for you.